Calls Wharf is a mixed use development for Commercial Development Projects Ltd. 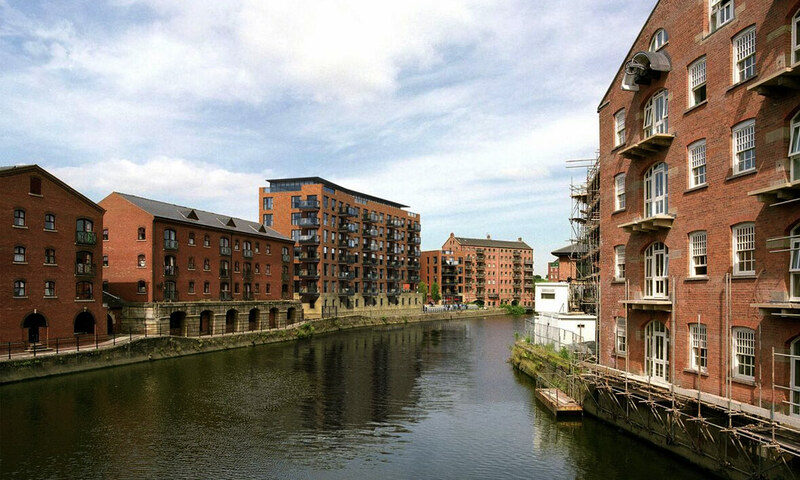 The wonderful opportunity for this site was to create the primary riverside destination space for Leeds. 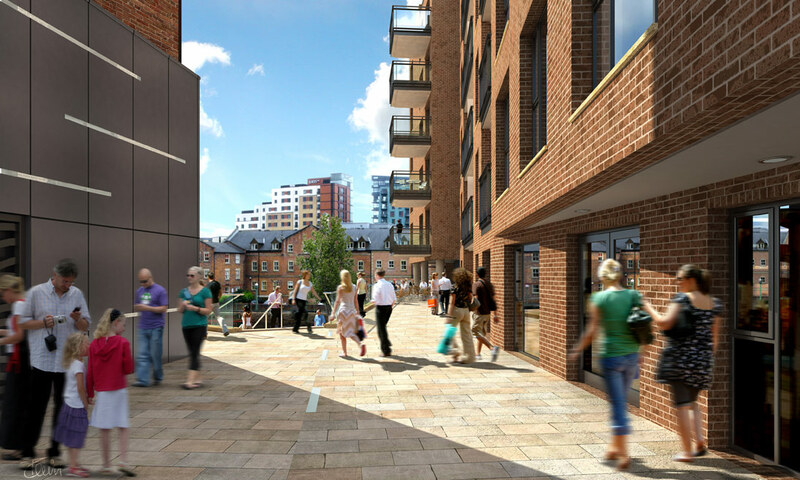 Calls Wharf’s success as a destination will be determined by the quality of the public realm, the relationship with the riverside, and the connectivity to the city centre and adjacent riverside locations. 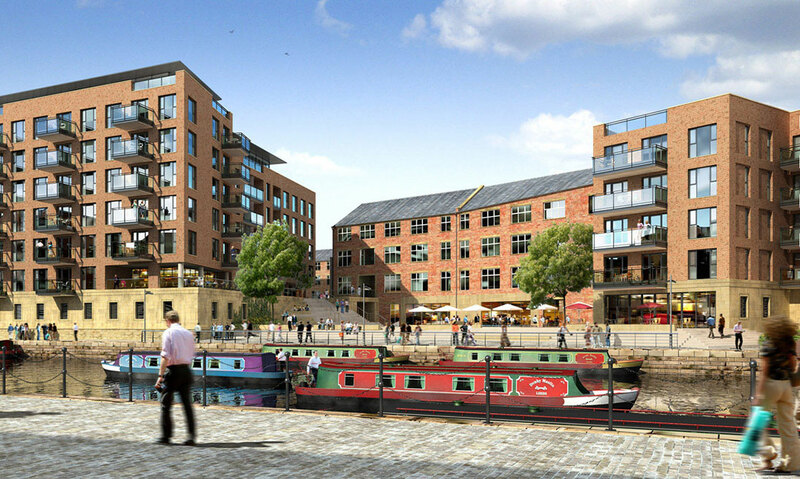 The proposed design therefore focuses on the public spaces; their connectivity to The Calls, their quality of light, the south-facing aspect to the River Aire, their activities, and their detailing. Bars and restaurants surround the public space and terrace levels with apartments located above. All the apartments enjoy high levels of amenity space, and the layouts are designed to optimise the south-facing aspects towards the public space and river. 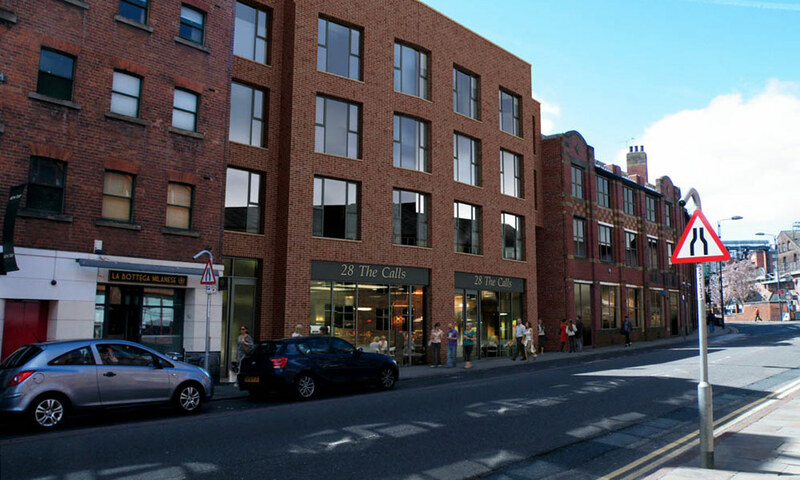 The scheme has a total of 77 apartments, approximately 14.5k sq ft of commercial space, and 47 parking spaces.